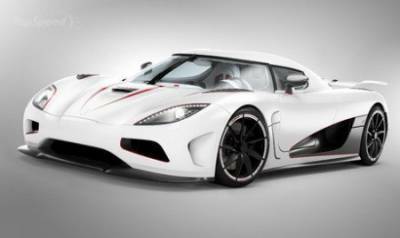 The automaker Koenigsegg is currently fighting for the right to sell their model Agera, because in some countries, such as the U.S., it does not fit certain requirements. However, the passionate fight for it does not hurt the company in Geneva to present its new supercar. So far, no concrete details on this car has not been published, but the mere mention contributed to the awakening of interest among the fans of the brand. But dreams of leaving behind the supercar, it is worth noting that the Koenigsegg also intends to demonstrate the new engine, the creation of which they have pushed the Formula 1 race cars. A company representative said: "This is a huge step forward in creating engines. Using a pneumatic valves, we can increase fuel economy by 20 - 30%. The new technology allows you to control each cylinder, providing it with a smooth ride, as well as deactivation, if need be. "